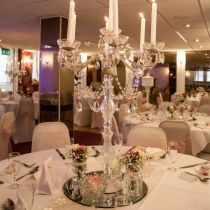 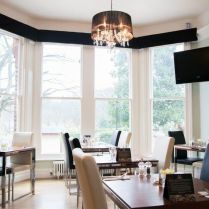 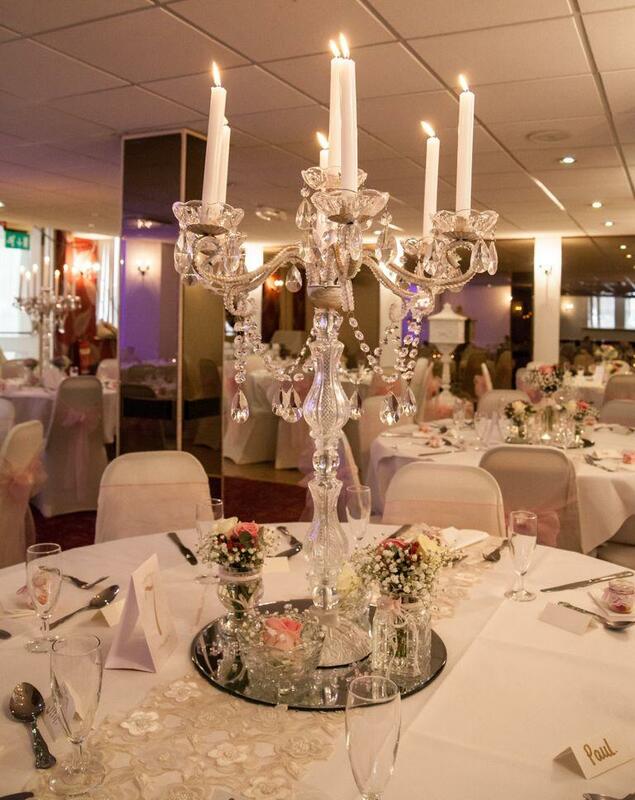 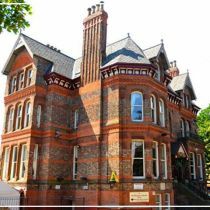 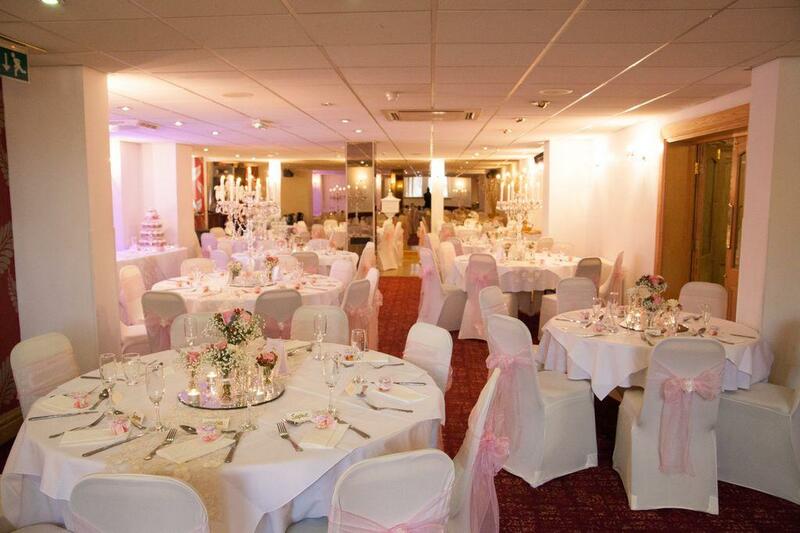 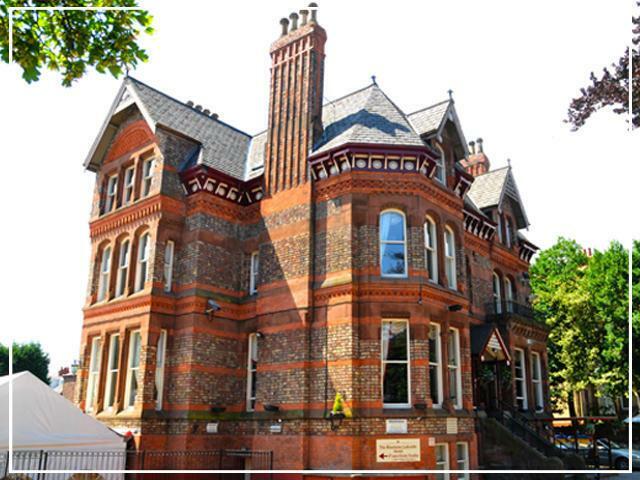 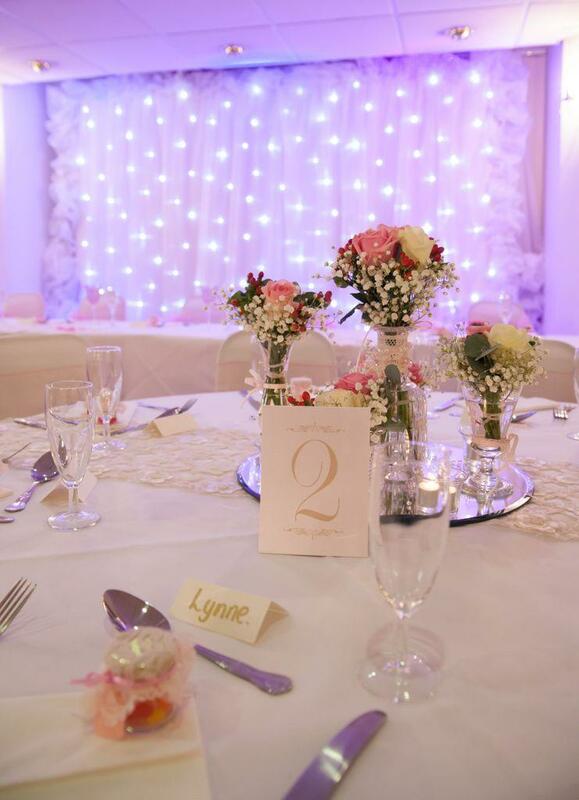 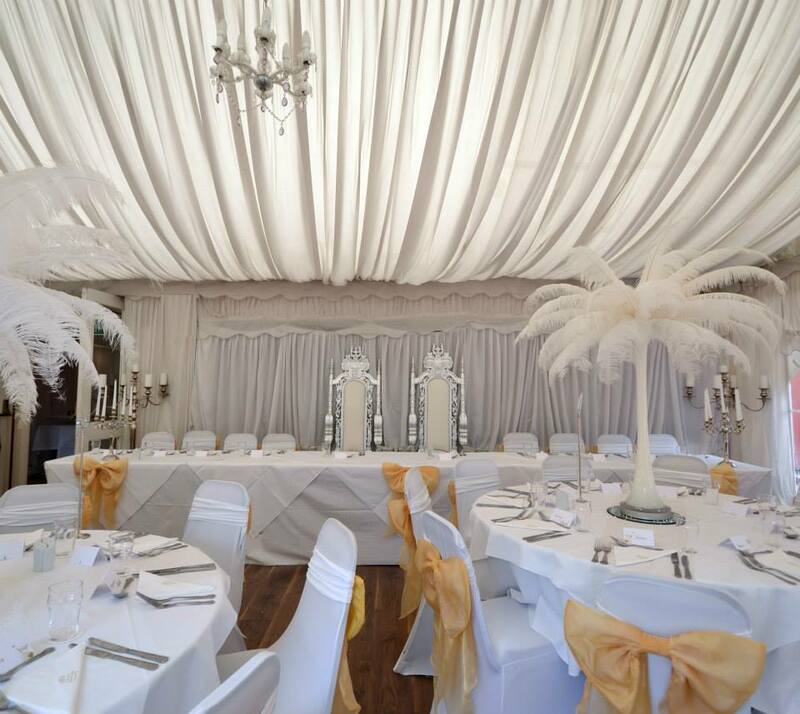 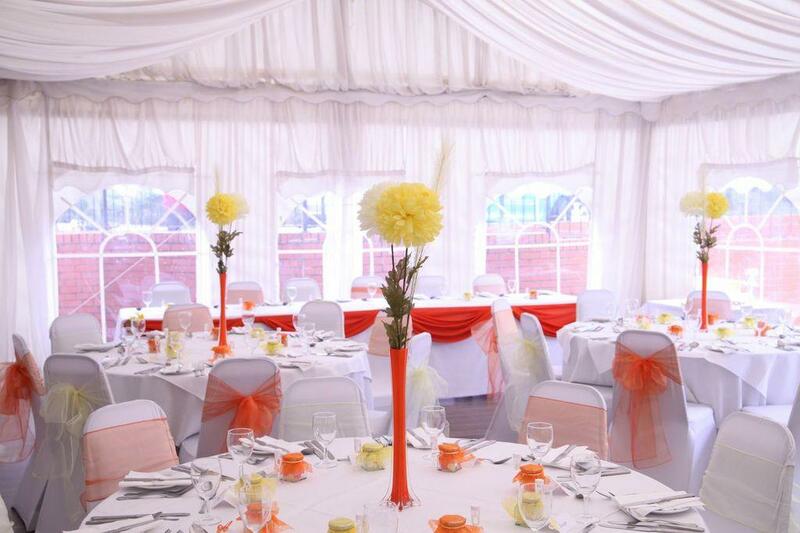 Set in a beautiful location overlooking the boating lake at the heart of Sefton Park in South Liverpool, Sefton Park Hotel offers a friendly and intimate setting in which to celebrate your special day. 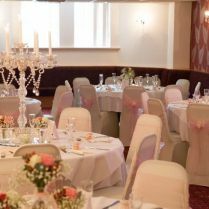 Being an independent venue, we go the extra mile for our Bride and Grooms, creating specially customised packages and tailoring your special day to your exact requirements. 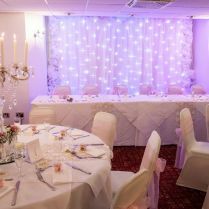 We are fully licensed for Wedding and Civil Partnership Ceremonies, and up to 100 of your nearest and dearest can watch you tie the knot. 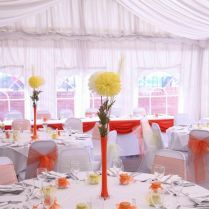 The Lakeside Suite can seat up to 100 guests for the Wedding Breakfast and the Marquee Suite can seat up to 50. 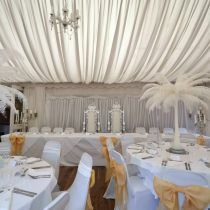 For evening functions we can cater for up to 200 guests. 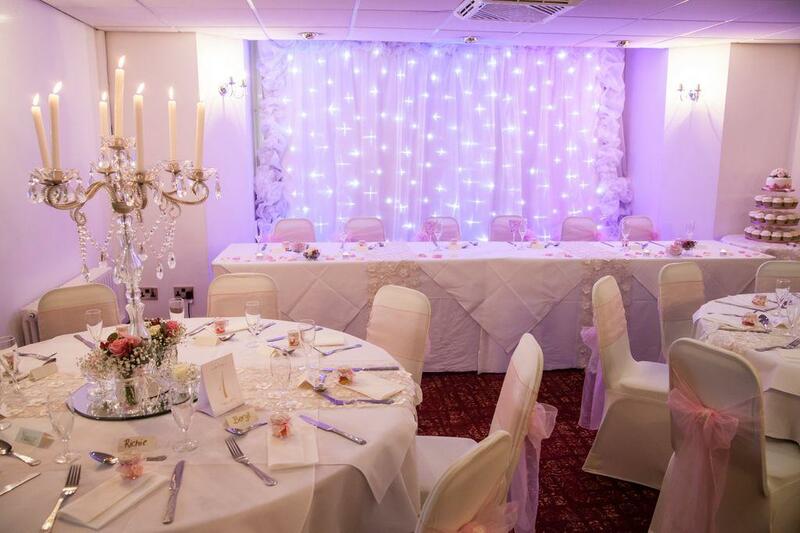 Our function suites are fully accessible for those with limited mobility and also enjoy their own private terrace area. 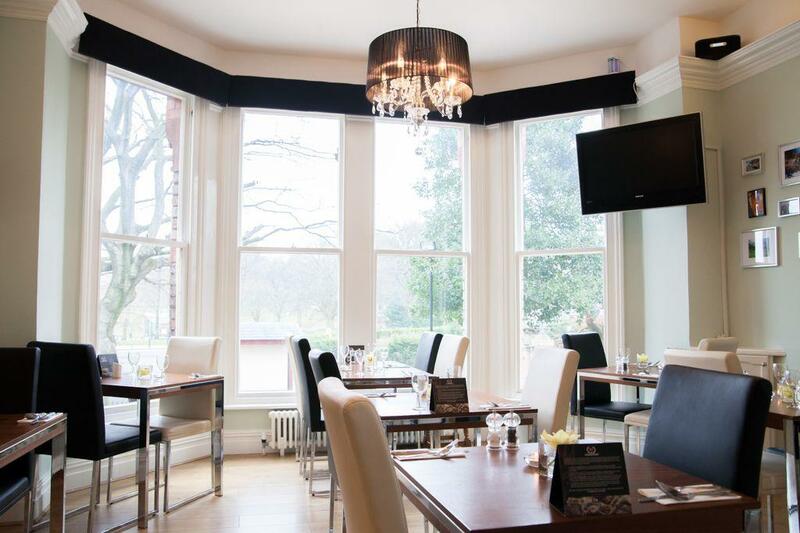 Also becoming increasingly popular are small weddings for up to 30 guests which can be catered for in our restaurant, Michelangelo's, which offers spectacular views of Sefton Park Boating Lake. 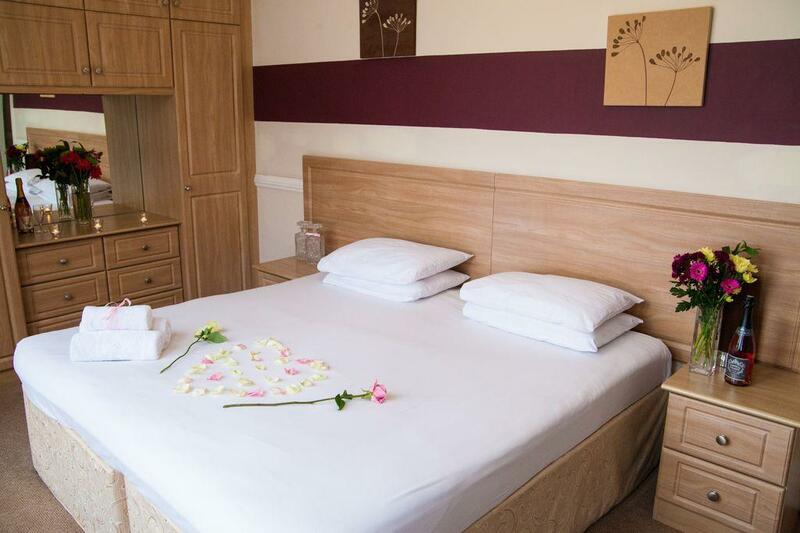 The hotel also offers 16 comfortable guest bedrooms and is home to Astrid’s Bar an intimate bar decorated Beatles prints signed by their legendary photographer and stylist Astrid Kircherr, along with Michelangelo’s Restaurant which serves the highest quality Italian, Modern European and Classic British Cuisine in an intimate and relaxing setting overlooking the boating lake. 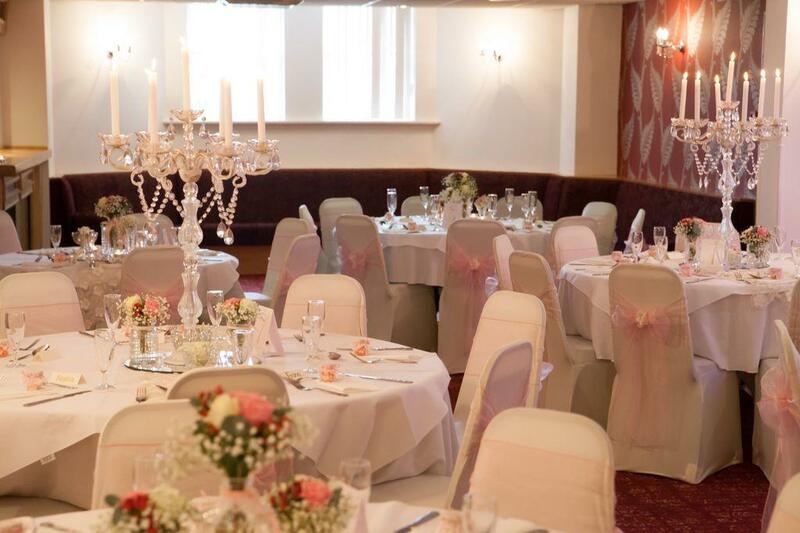 Sefton Park Hotel has brings together a team of highly experienced hospitality professionals to ensure that we make all your hopes and dreams for your special day come true. 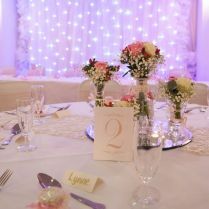 You will also be the only wedding party at the hotel that day. 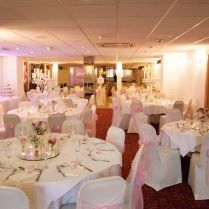 An exclusive option on the entire venue is also available.